This seat. It is a confirmed automotive seat that has been mounted to a chair base. It is most definitely a Recaro due to the name being on the back rest, it would be from possibly the late 70s to no later than 1986. I would guess maybe VW, BMW, Porsche, hopefully one of you could recognize it. 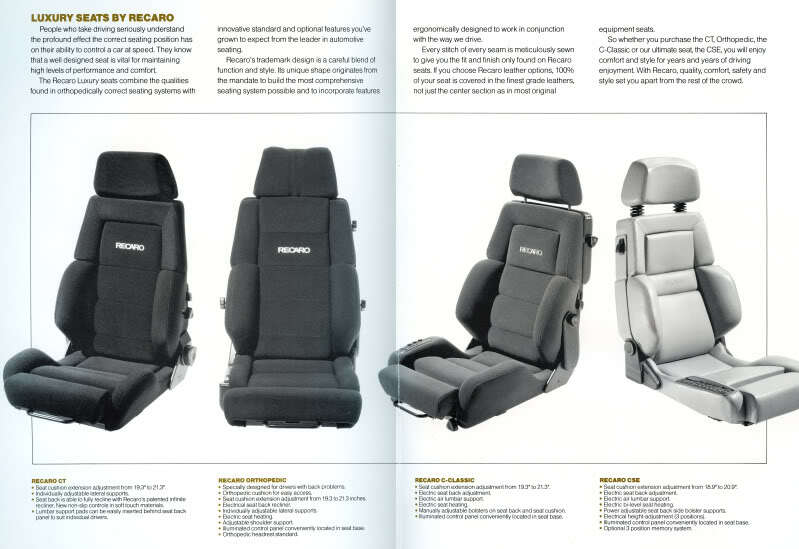 That or if you know what model Recaro, that would be great. Trying to track one of these seats down to use as an office chair. Looks a lot like older Recaro Orthoped from the 80's without the headrest. The one on the far right labeled as the CSE looks to be a perfect match, assuming the tilt forward release is on both sides of it. What are those photos from? Is that a movie scene? Yeah, from Aliens during the debriefing scene with Ripley and the board members. Proving that 80s Recaros will be trading hands even in 2179. Perfect donors to make office chairs. TCL, need help identifying my wheels! HELP! Someone on REddit needs help identifying a car. TCL Detectives lets see what we got.